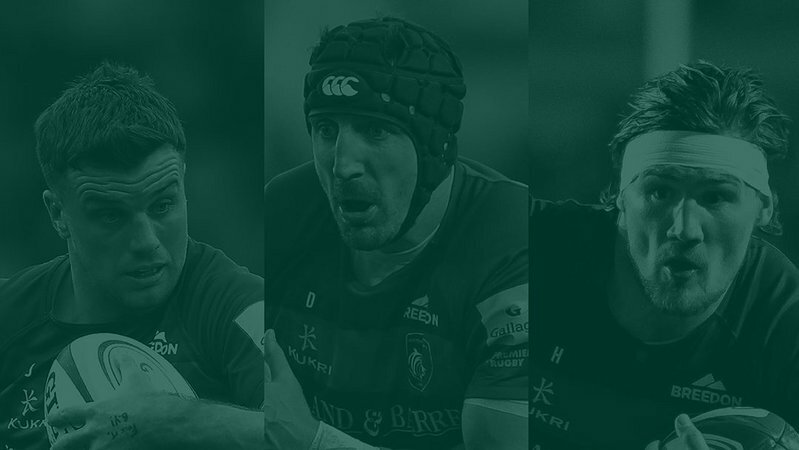 Seven Leicester Tigers were on show in the final weekend of this season's autumn international fixtures, including six in the Twickenham Test match between England and Australia on Saturday afternoon. 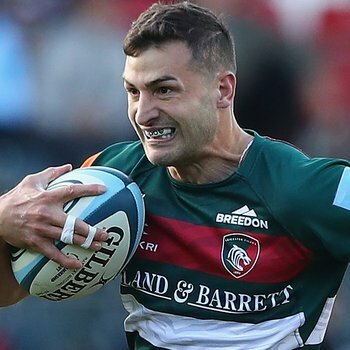 Jonny May showed once again why he is considered one of the world's best finishers, with the Tigers speedster starring in the English victory over their long-time rivals and got his side off to the perfect start just three minutes in to the game after club team mate Ben Youngs found him with a brilliant pass from the base of a dominant scrum on the Wallabies line. 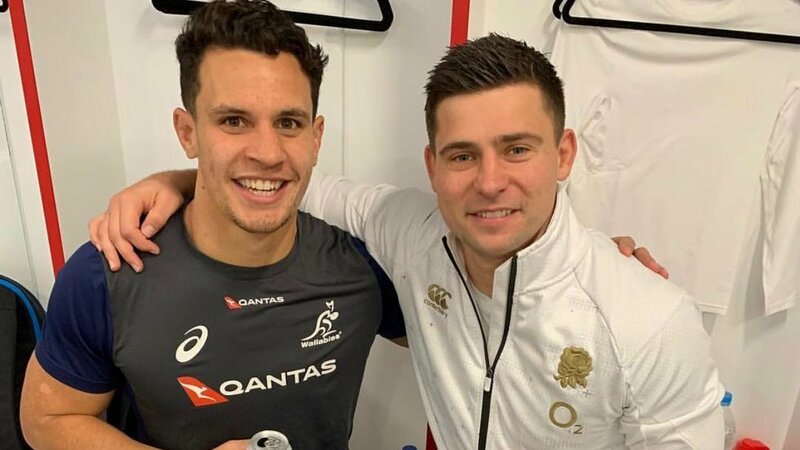 Their Tigers team mate Matt Toomua registered the first points for his side just four minutes later with a penalty goal closing the gap to just three points, which England extended in the 15th and 34th minutes with Owen Farrell penalties. A try late in the first half to Israel Folau, converted by Toomua, tied it up at 13-all heading in to the break. While the game seemed in the balance at the break, a try early in the second-half for Elliot Daly kicked off a scoring frenzy for the home side in the second-half which included 24 points, including 14 for more Farrell to bring his match tally to 22. Tigers forward Tatafu Polota-Nau was injected in to the game not long after the Daly try in a bid to spark something in the Wallabies pack. Australia found their way over the try line for a second, again through Folau, in the final play of the game but it was too little, too late for the visitors who finished their European tour with just one win from three matches. 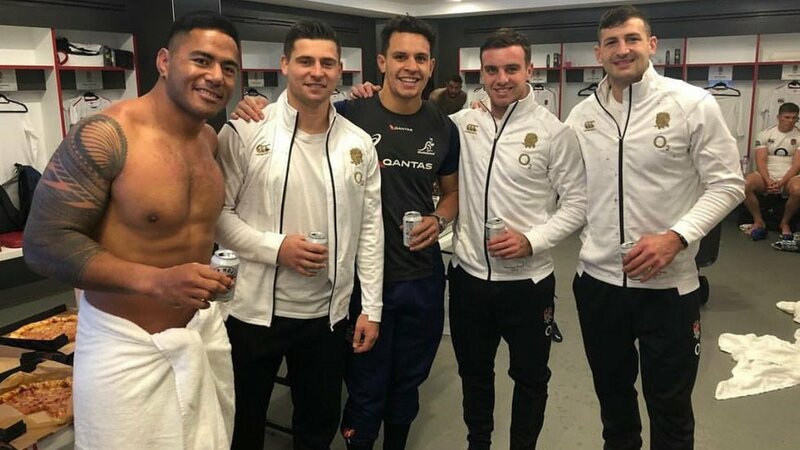 England's victory ensured their autumn series was deemed a success with victory, registering just one loss - to the All Blacks in dramatic circumstances - in their four outings and adding valuable depth to the squad ahead of next year's Rugby World Cup. 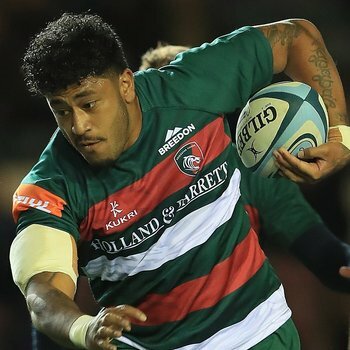 One man in particular that both head coach Eddie Jones, as well as the rugby world, was happy to see back on the international stage was Tigers centre Manu Tuilagi who came on to a roaring reception in the 69th minute for his first taste of Test rugby in three seasons. 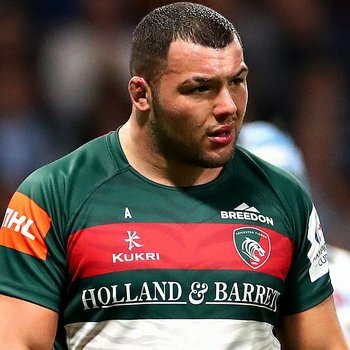 The Leicester back looked at home in the English midfield and, in partnership with club team mate George Ford, created the final try for Farrell in the 76th minute. Elsewhere, Tigers prop Campese Ma'afu started at loose-head prop for Fiji in their history-making 21-14 win over France in Paris. 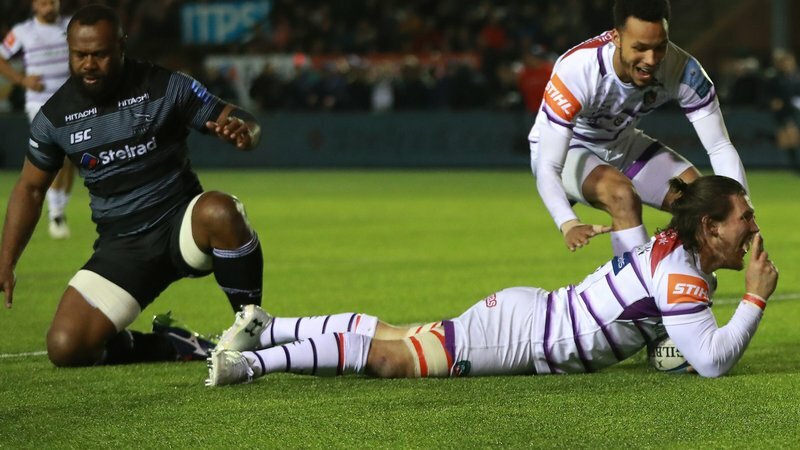 A first ever win for the Fijians over the French, Ma'afu was energetic around the Stade de France pitch and dominated his front-row rival in the set-piece according to Tigers forwards coach Mark Bakewell. "He was brilliant. 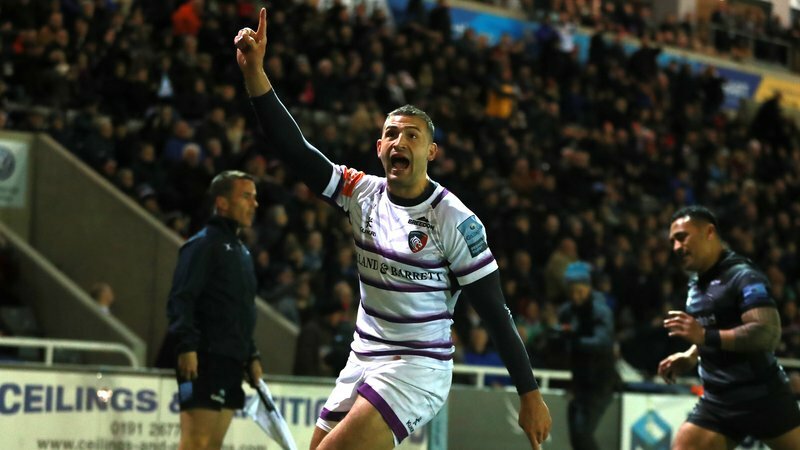 He got over his opponent in the scrum and was running around the pitch in attack and defence like a 20-year-old," said Bakewell. All seven international stars now return to Oval Park ahead of the away trip to Bristol in Round 9 of the Gallagher Premiership on Saturday afternoon and add much-needed experience to a Tigers side chasing their first victory since mid-October. 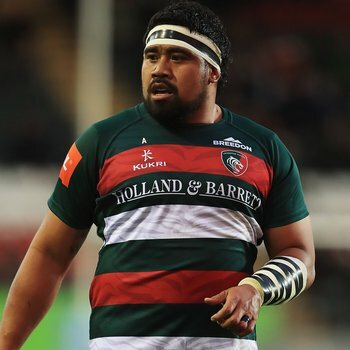 As well as those who were on show for their countries over the weekend, Valentino Mapapalangi is back after being on tour with Tonga and international forwards Dave Denton (Scotland) and Ellis Genge (England) are close to returns from injury lay-offs, which will inject almost 500 international appearances of experience in to the Tigers squad.